Finding the best products and services to keep your practice competitive can be challenging and time-consuming. 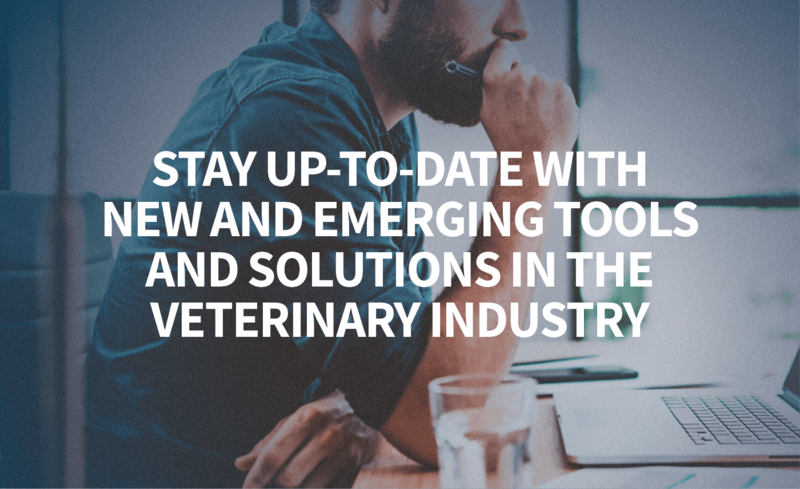 With Practice Solutions, you can stay up-to-date with new and emerging tools and solutions in the veterinary industry. Plus, access the practical, relevant content you need to stay in the lead. We've bundled our most recently published surgery and anesthesia content into a free, downloadable e-book you can access on any device. Explore Shor-Line’s innovative products created to help you expand your low-stress treatment options. The Mark III LS Exam Table, Fear FreeSM Exam Table, Feline Comfort Suite, Serenity Suite, and the Kat Kave are just a few of the newest products that help you pamper your patients. GerVetUSA offers affordable instruments for general surgery, orthopedics, ophthalmic, spay/neuter, and small animal and equine dental directly from the manufacturer, not a distributor. Specially designed for veterinarians, German-forged surgical instruments are available in rainbow, blue, gun metal, and rose gold for easy identification. Unlimited oxygen, 24/7. Designed specifically for today’s veterinary marketplace, Airnetic’s professional- grade 20 lpm and 180 lpm oxygen systems have been used in leading veterinary hospitals and high-volume independent and enterprise hospital groups across the US and Canada. When it comes to managing bacterial resistance and infections, there’s now a microsilver lining. An independent study measuring the residual in vitro activity against Staphylococcus pseudintermedius demonstrated that BioHex® Shampoo was statistically superior to the top 3 competitive antimicrobial shampoos. Euthabag, the much-needed alternative to plastic trash bags for burial and cremation, preserves the dignity of your patients while respecting families and the professionalism of the veterinary team. 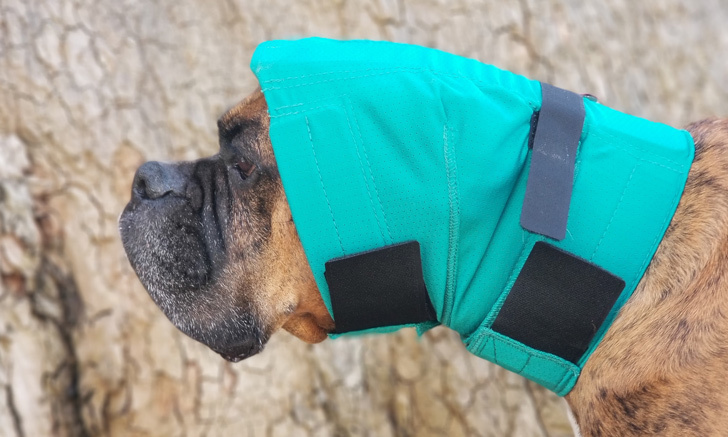 Designed by a veterinarian, Euthabag is available in 5 sizes (up to 190 lb), includes handles, is leakproof and tear-resistant, and requires minimal storage space. We’re improving standards of anesthesia and analgesia by providing veterinary professionals with modern resources developed by our veterinary team and industry leaders across the globe. Dive into an accredited online CE curriculum that includes live webinar series, forums and podcasts with key opinion leaders, videos, articles, and newsletters. 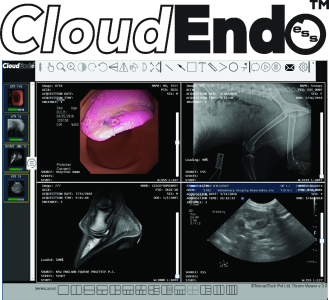 Endoscopy Support Services proudly announces CloudEndo, a free cloudbased PACS platform for all your medical imaging. 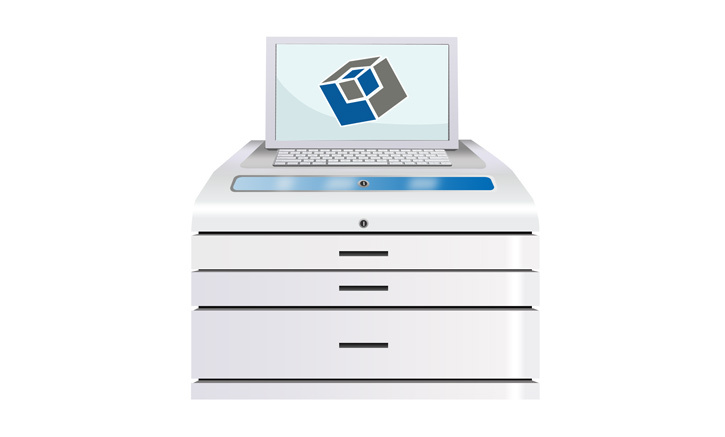 A free account includes web- based procedure scheduling, worklist functionality, DICOM viewer with report writing capabilities, unlimited procedure sharing, and access from anywhere you have internet. Get your free account. PulseVet®’s shock wave therapy devices can improve and accelerate the quality of healing, relieve pain, and stimulate bone and tissue growth for a variety of indications in your patients. With over 15 years of proven clinical research, PulseVet® products are utilized by clinics, universities, and rehab centers worldwide. Biomed’s InTray® and InPouch® point-of-care culture tests are trusted by veterinarians worldwide to accurately detect and identify bacteria, fungi, yeast, and parasites. Designed for ease of use, with sample collection, culture, result in one device, that is placed directly on the microscope stage. Media is formulated for selectivity and specificity for easy identification. 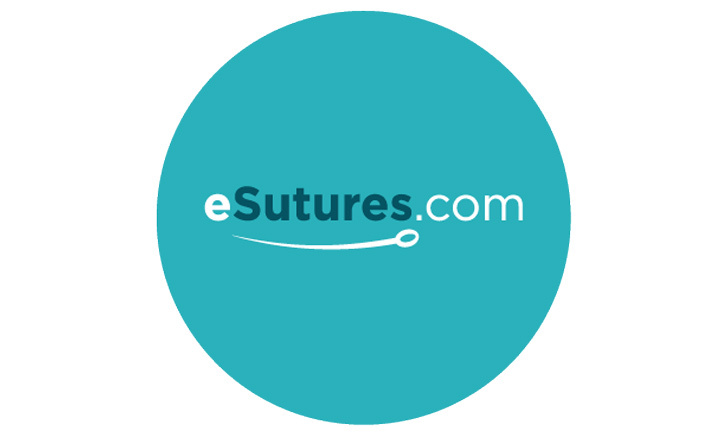 Save Big on Everyday Surgical Items with eSutures.com! eSutures.com is a discount distributor of Ethicon, Covidien, Synthes, Bard and Arthrex suture, mesh and surgical devices at 30%-40% off list price. No minimum order or contract requirements. The No Fap Ear Wrap is designed with a skeletal system sewn in that stops it from sliding back over the ears. With breathable material and adjustable sizes, ear wrapping struggles become a thing of the past. Great for hematomas and ear lacerations. Now available through all major veterinary distributors. BodeVetTM is the premier resource for transfusion and regenerative medicine products in companion animals. We can help your bleeding patients with our shelf stable, freeze dried platelet product StablePlate RX®. Download our free Veterinary Transfusion Guide from Google or Apple app store for convenient blood product information at your fingertips. The industry’s leading wellness plan solution and AAHA recommended, VCP has revolutionized wellness plan programs. With the power of customizable design and versatility in usage, you are enabled to make informed business decisions while leveraging professional marketing strategies, missed payment management, client outreach, and real-time analytics. VCP, at every step, is your partner to build your brand, enrich your client relationships, and support your compliance goals. Improve client compliance with the no pre-cleaning, once-a-day protocol. Proven, broad spectrum effectiveness works without antibiotics. Available with hydrocortisone for additional inflammation relief. New Advanced Formula features additional bio-film degrading enzymes for those resistant infections. Safe for any age dog or cat. Too many topicals in your pharmacy? 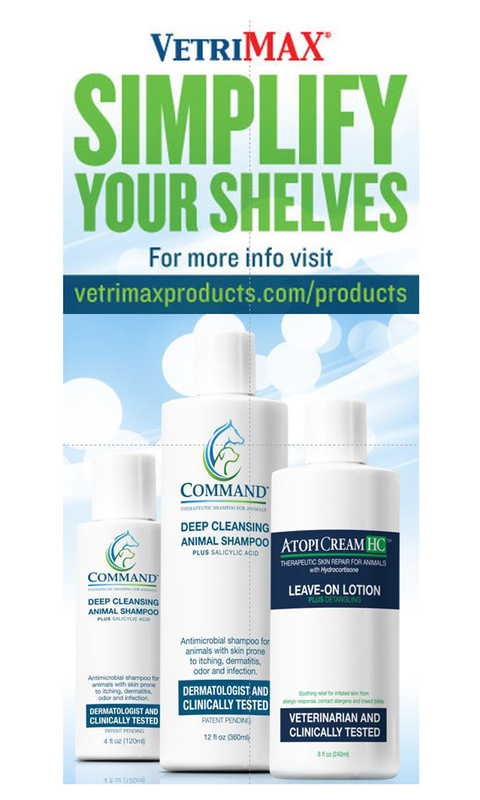 Simplify Your shelves with fragrance-free Command™ Shampoo for Animals + AtopiCream™ HC Leave-On Lotion with ceramides. Command™ Shampoo from VetriMax® has been clinically tested and proven as effective monotherapy for pyoderma associated with methicillin-resistant bacterial strains plus features excellent grooming, cleansing, & deodorizing abilities! 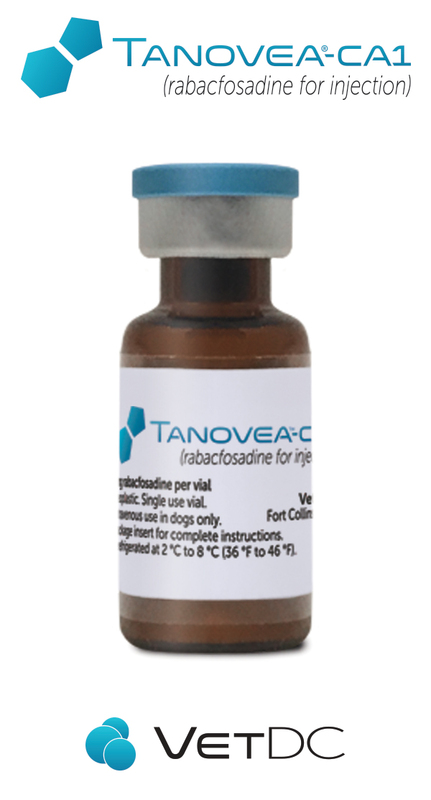 TANOVEA-CA1 (rabacfosadine for injection), is the first ever FDA conditionally approved drug for the treatment of canine lymphoma. TANOVEA-CA1 was generally well-tolerated in clinical studies, with 77% of dogs responding to treatment. With one dose every three weeks for five visits, TANOVEA-CA1 is a highly convenient option for today’s client. 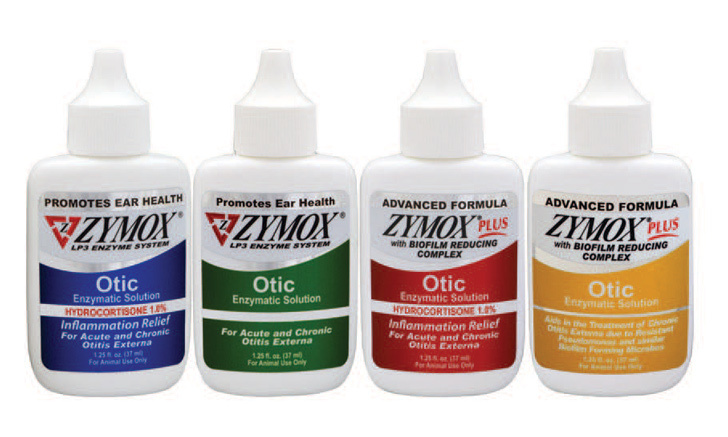 The word is out on PhytoMAXXTM Plus, not just another Hemp Extract! 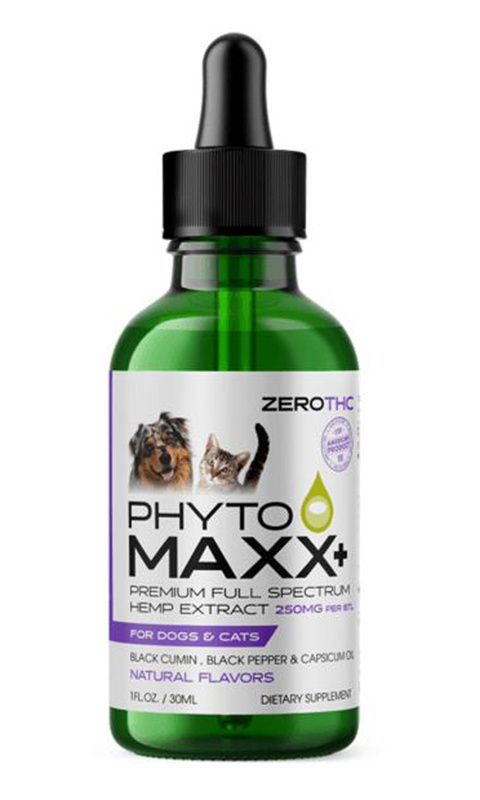 From the makers of UroMAXX, the #1 liquid urinary, bladder, and kidney formula for both cats and dogs, comes the new phytocannabinoid extract, PhytoMAXX Plus for Dogs and Cats. Can PhytoMAXX replace NSAIDs? Come visit us at New York Vet booth #1029 to find out, or contact us at anpvet.com or 1-800-224-6805. We make surgical power systems that let you treat more patients cost effectively. The Arbutus Medical orthopedic drills and oscillating saws are completely sterile and affordable alternatives to high-end power tools. For a fraction of the costs you can perform sterile orthopedic surgery with high quality tools that are maintenance free, while cleaning is similar to other tools used in surgery. The Practivet infusion & syringe pumps are easy to use with several different veterinary specific features and can easily be clipped to the cage door or secured to an IV pole. The pumps are $895 and our limited-time offer includes a buy-3-get-1-free, mix & match promotion. SpectraVET is a manufacturer specializing in veterinary laser therapy and photobiomodulation. Since 1996, we’ve supplied customized laser therapy solutions for general medicine, physical therapy, and rehabilitation. SpectraVET lasers deliver light to the pathologic target efficiently and precisely, giving predictable, reproducible results while ensuring treatment is fast, effective, and very safe. If you find it difficult to convince pet owners to say, "Yes" to your recommendations, you're not alone! Put Smart Exam Room to work for you. Increase preventive care compliance as much as 50%. Boost practice revenue $3,000 per month per doctor. Simple, effective and proven with guaranteed results. Mixlab is a modern veterinary compounding pharmacy based in NYC. Mixlab makes the prescription process faster and easier for veterinarians and provides the best end-to-end personalized experience to clients, ensuring better compliance. They deliver same-day in NYC and next-day across NY, NJ, and CT.
CUBEX Mini is a compact, affordable solution for DEA-compliant management of controlled substances within the veterinary practice. 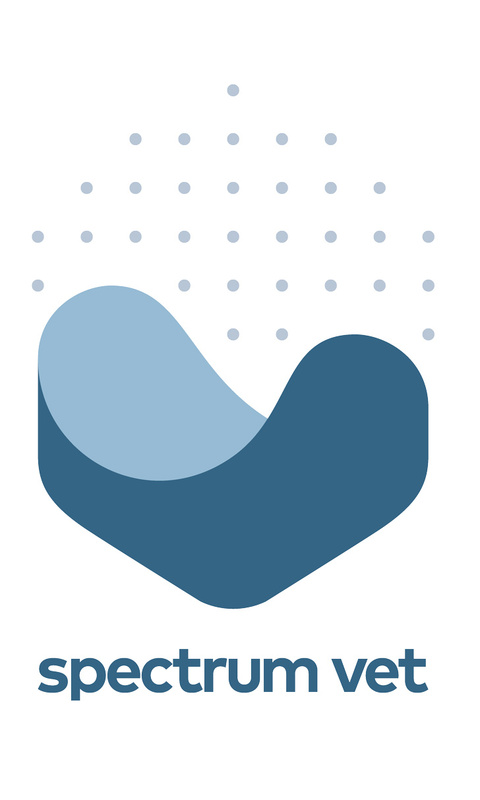 Fingerprint ID for every transaction assures accountability without fumbling with keys or manual logbooks, and reports are generated on demand while bi-directional connectivity with your practice software minimized missed charges. Allergy testing and treatment: 91 allergens tested + up to 20 allergens per treatment = 90% success rates. Let Spectrum Veterinary show you how to use comfort therapies short-term, then get off the rollercoaster of symptom management and on the road to real, long-term allergy relief.